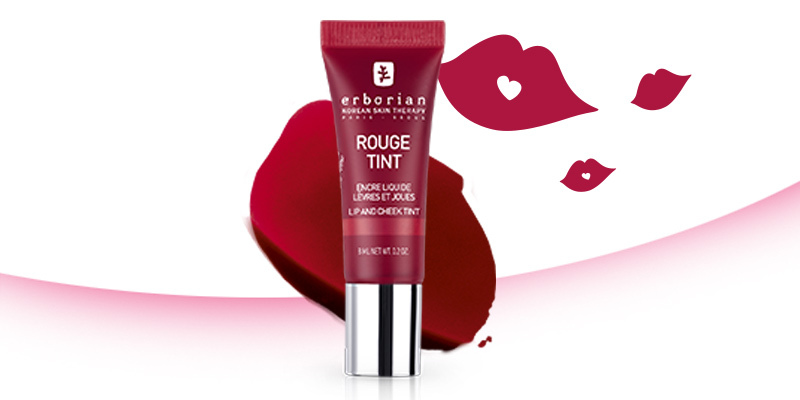 If you long for luscious lips and rosy cheeks, look no further than ROUGE TINT. Enriched with an extract of Camelia, known for its antioxidant properties, the 2-in-1 lips and cheeks ROUGE TINT subtly beautifies your complexion. Microcapsules of oil - known for its nourishing properties - are combined with pigments in an aqueous formula, which naturally dresses your lips and cheekbones with a delicious shade of red, for a matte finish. 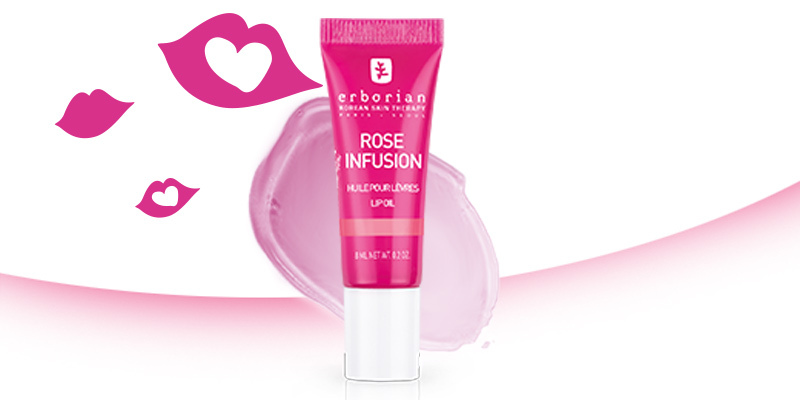 ROSE INFUSION contains coloured pigments that reveal themselves on contact with lip's natural moisture. What makes this product really magical is that the pigments react differently to different lips so the colour you get is yours, and yours alone. The ultimate sur-mesure lip care!